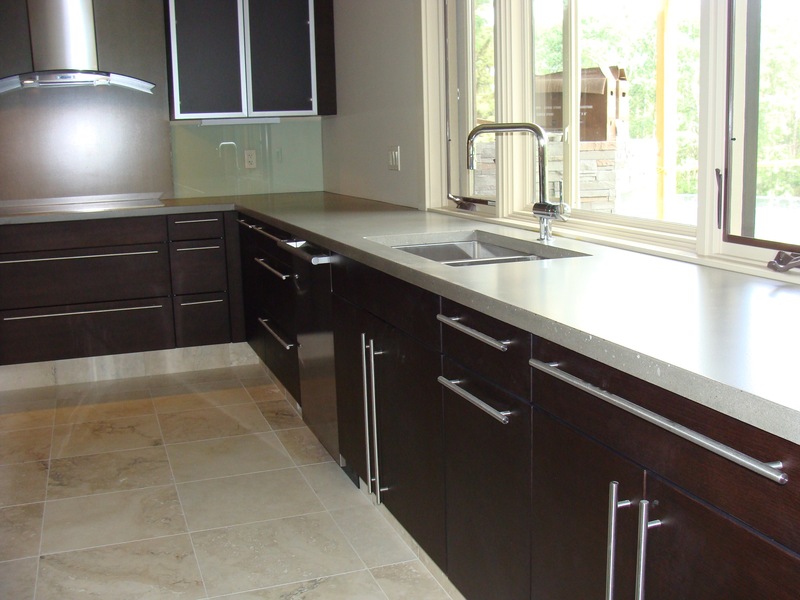 Clays Concrete Countertops is a family owned and operated business, serving Edmonton and area for over 20 years. 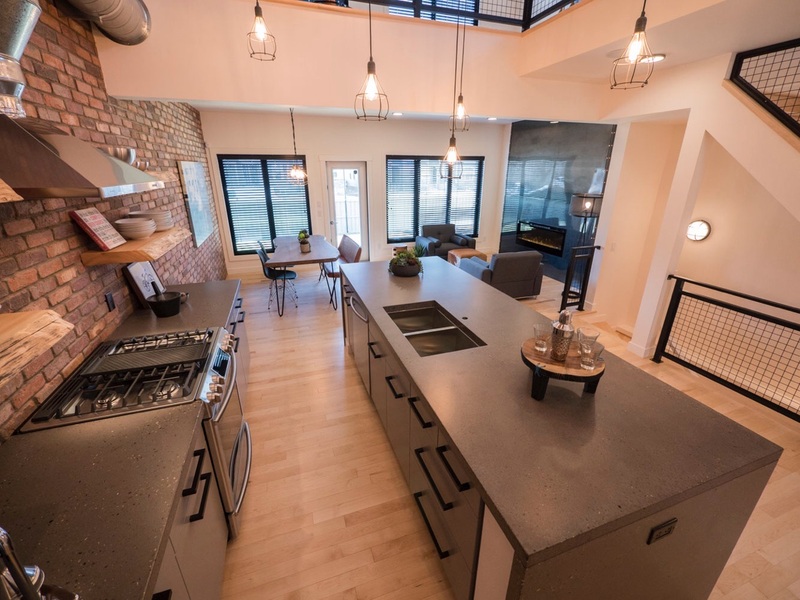 Concrete is an extraordinary material that is practical and expressive. This handmade product is durable stain and heat resistant and can meet the needs of the most demanding lifestyles. 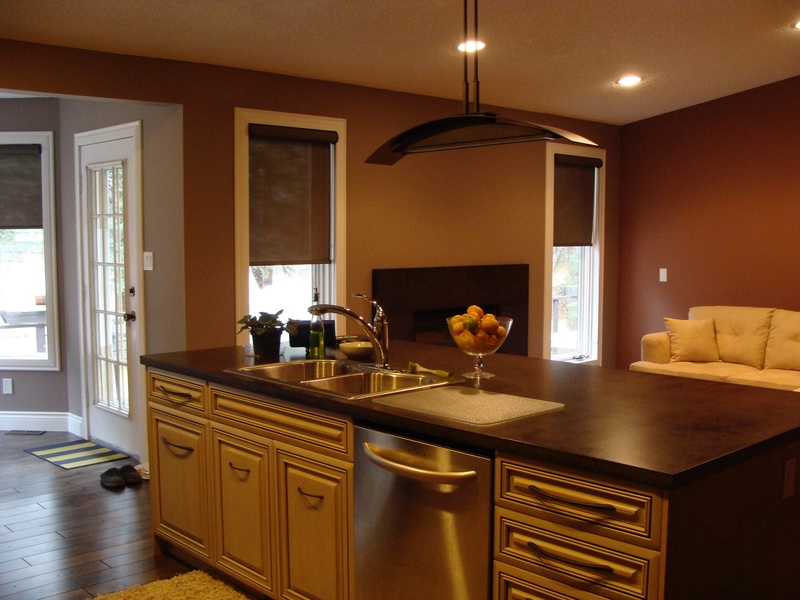 Clays Concrete Countertops is a family owned and operated business, serving Edmonton and area for over 20 years. Clays offers a top quality reinforced concrete product, exclusively fabricated to meet the needs of our diverse cliental.